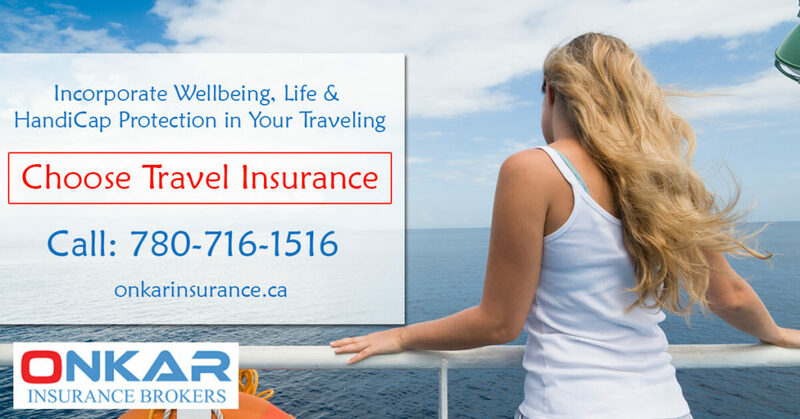 Our Visitor Insurance in Canada caters to all the crisis scenarios and needs of incoming visitors/ tourists. Our Office is located in Edmonton, AB. You can contact us anytime for a FREE consultation or inquiry on how t plan your visit to Canada. Our experts love to serve and help you. With over 12 years of experience in the insurance sector, we make sure to arrange all sorts of scopes with respect to your tour in Canada. These Insurance benefits shall help you get all coverage that a general Medical Insurance would while being more cost efficient and convenient at the same time. With a Visitor's Insurance, you can have the luxury to get our quick and responsive service in any crisis situation while you visit Canada. In case of a medical emergency, a Visitor's Insurance can help save thousands of dollars which would have to be spent recklessly and unwittingly due to shortage of time. 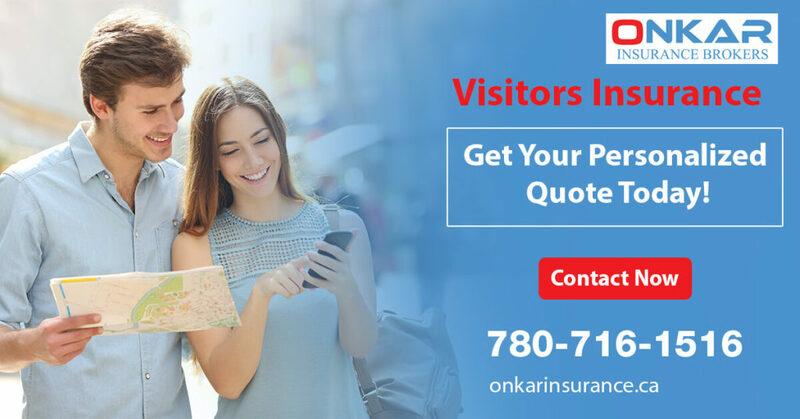 Once you get a Visitor Insurance in Edmonton, our experts will be just a call away to hep you. All the medical expenses, cost of stay, treatment, commutation, etc will be taken care of by our agency itself. You will be relieved and carefree during your stay. You will have to focus less on keeping your trip emergency funds safe. You will enjoy more, live more and take in more. You will have so much less worries while travelling. You could see the beauty of Canada with an open mind.